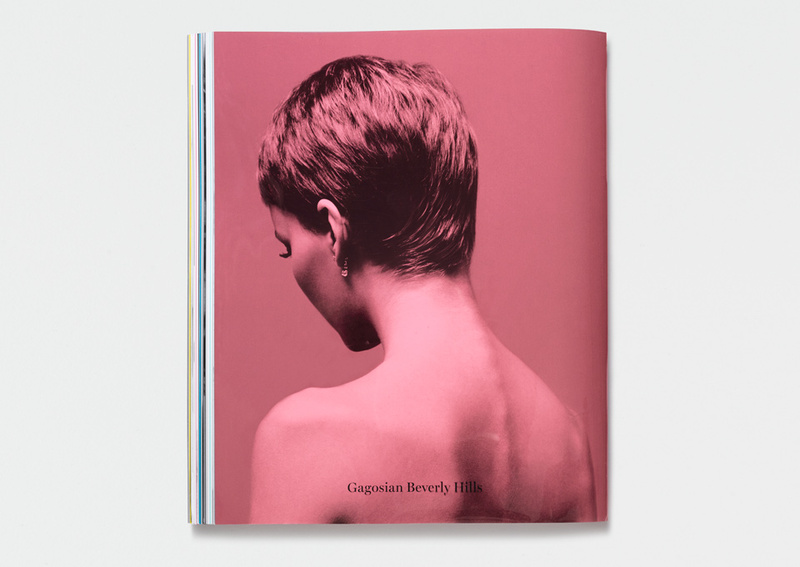 GTF designed the exhibition and catalogue for this Beverly Hills show. 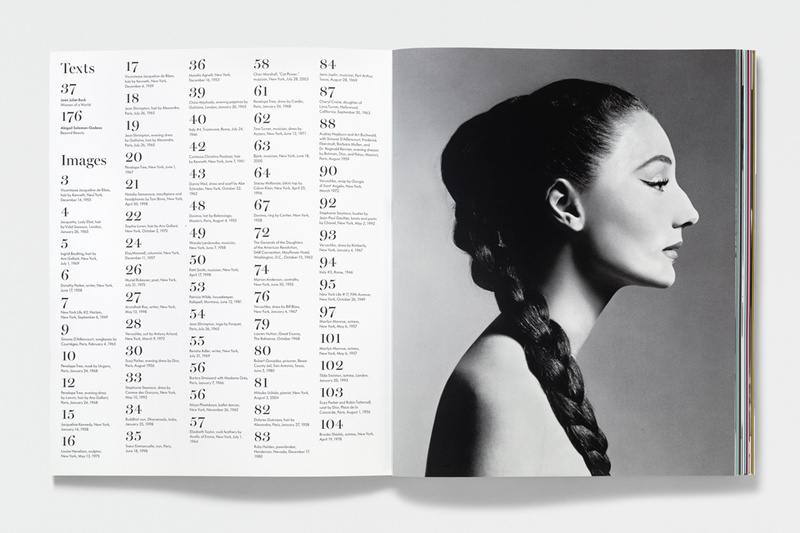 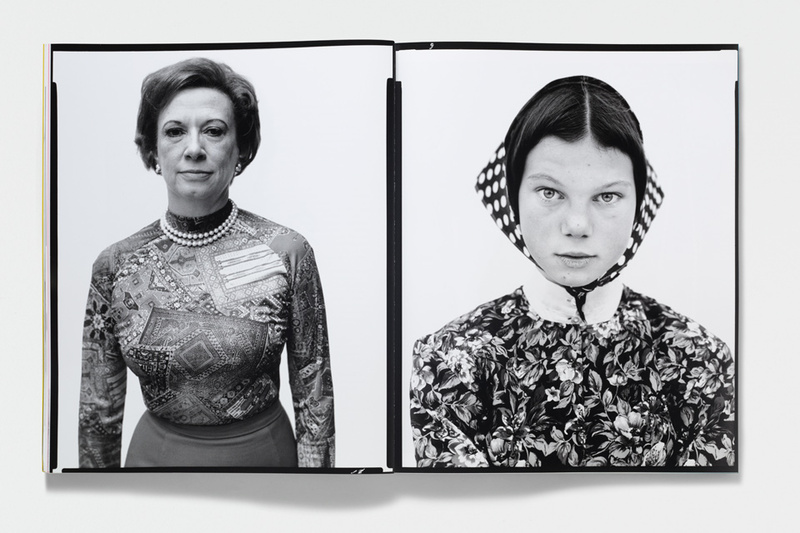 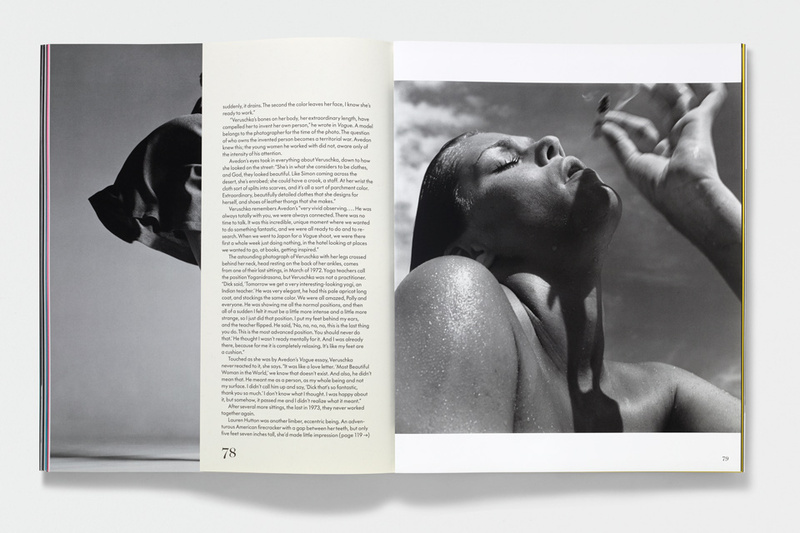 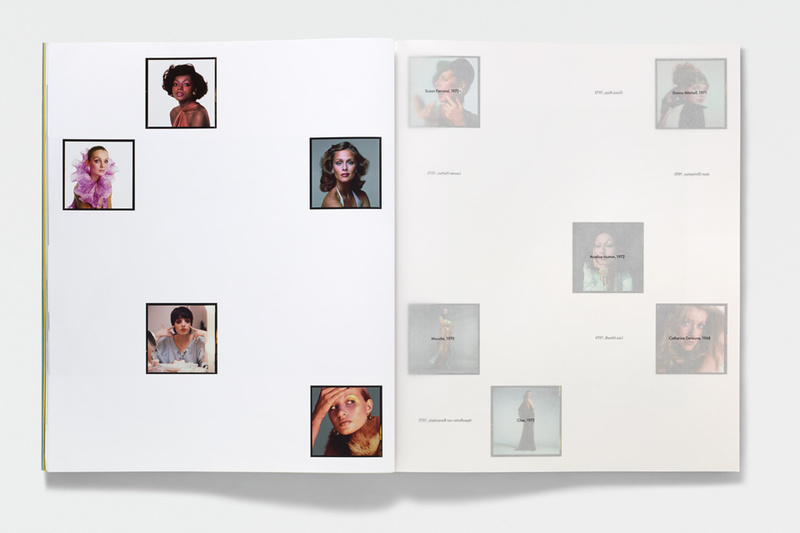 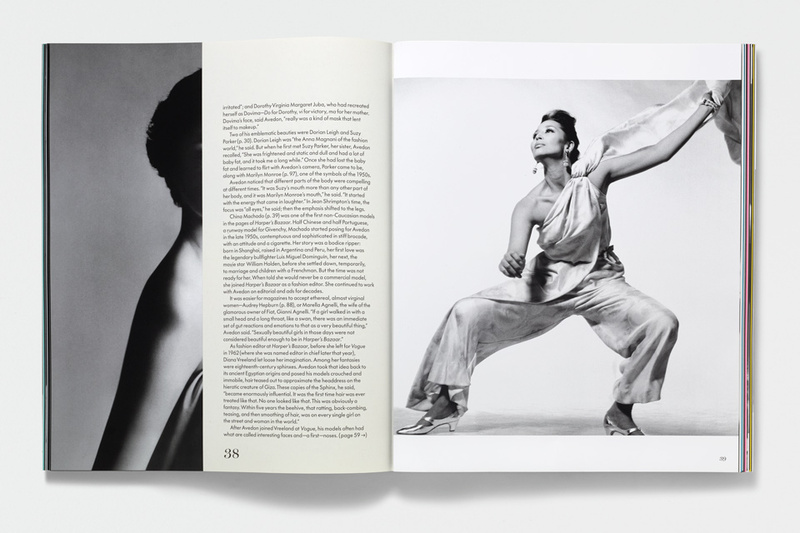 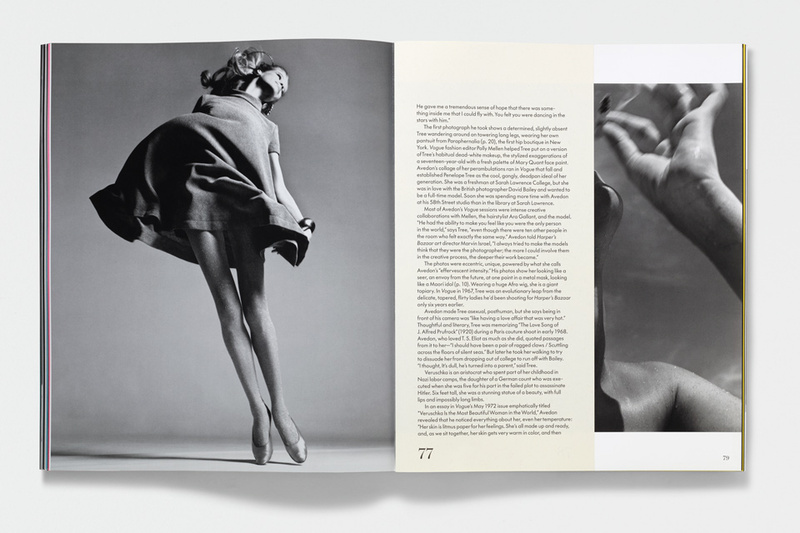 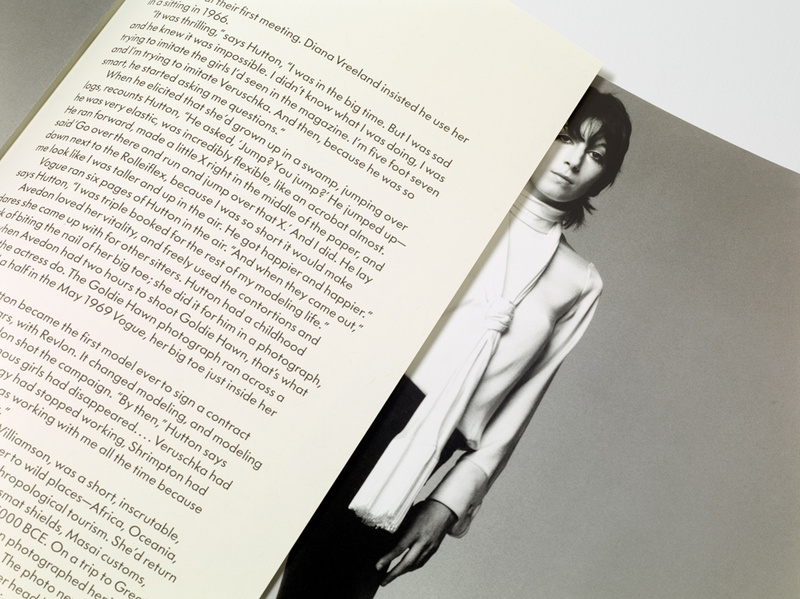 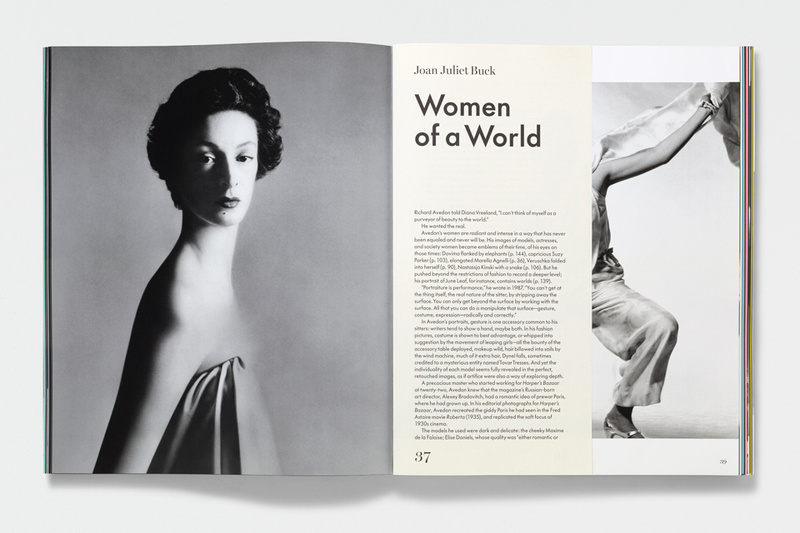 A selection of Avedon’s portraiture from a 60 year period was interwoven throughout the large-format unbound book with interviews from the his famous sitters. 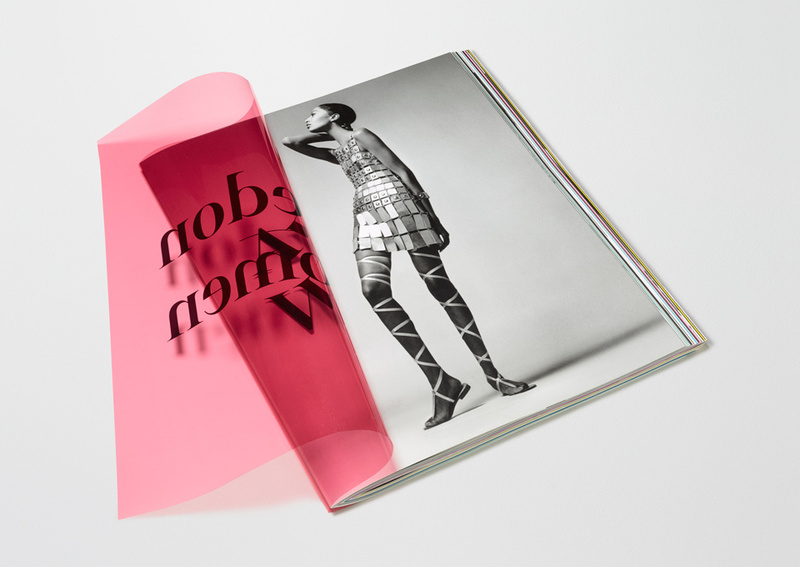 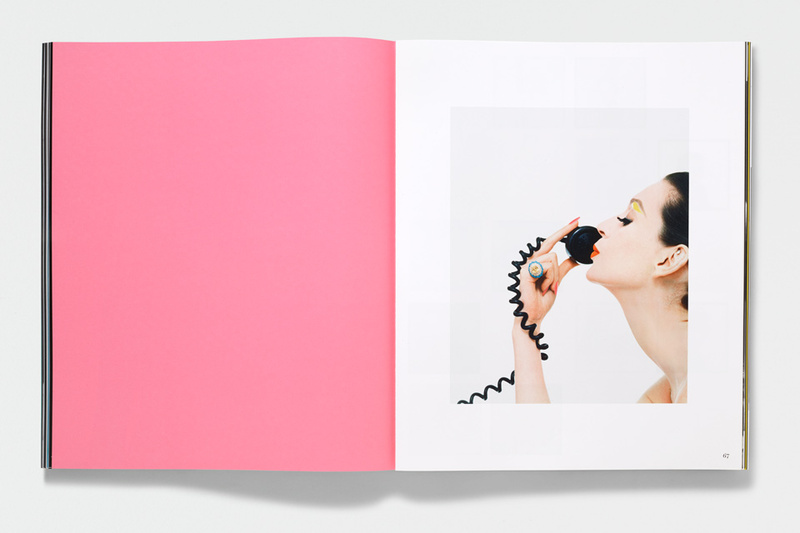 Three different covers were produced, each wrapped with a coloured photographer’s lighting film. 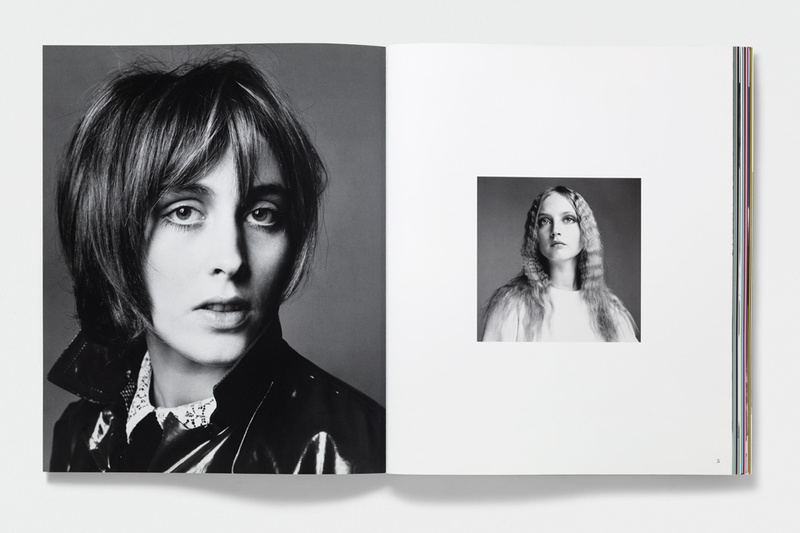 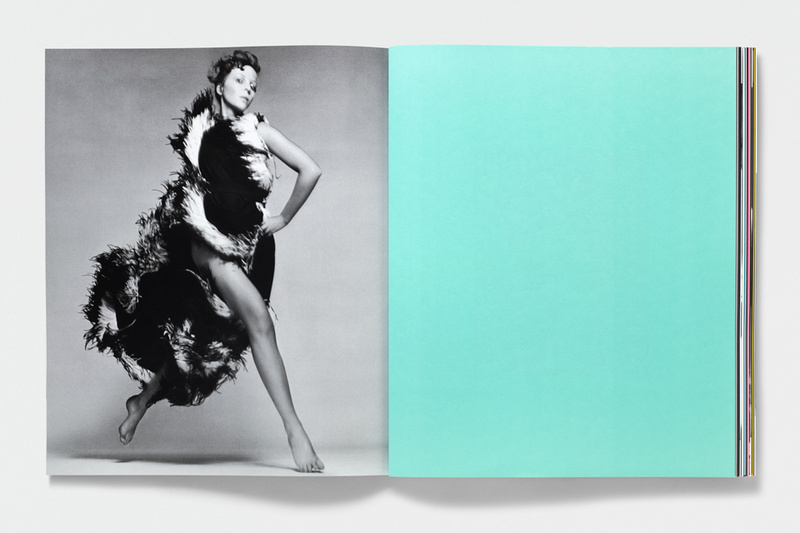 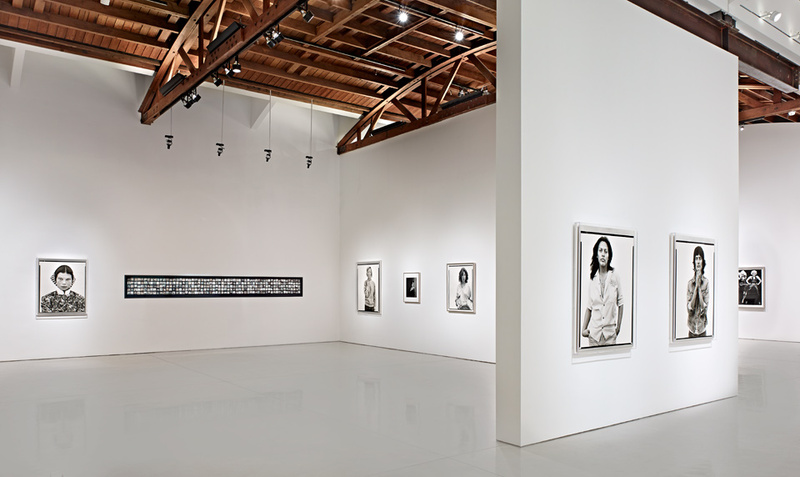 Within the exhibition, a single room is dedicated to Avedon’s little-seen colour portraits. 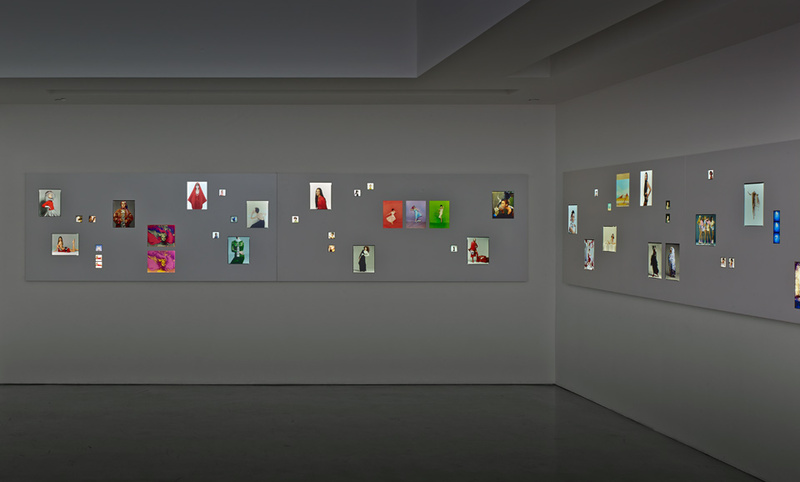 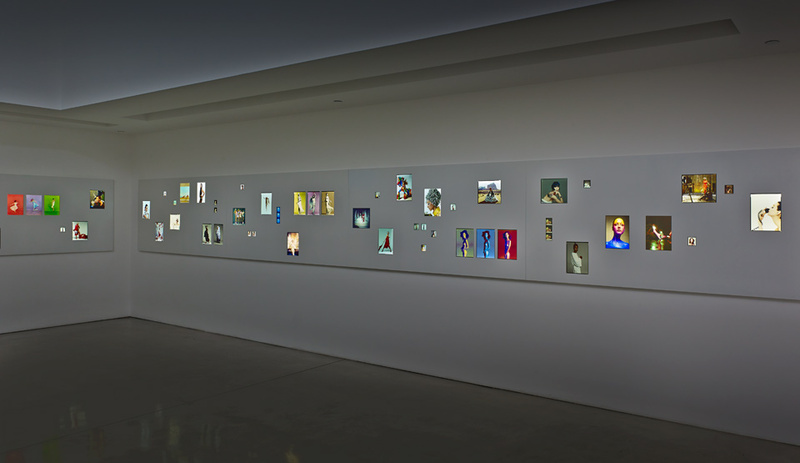 The medium-format transparencies appear on the gallery wall vignetted in custom-built light boxes devised by GTF. 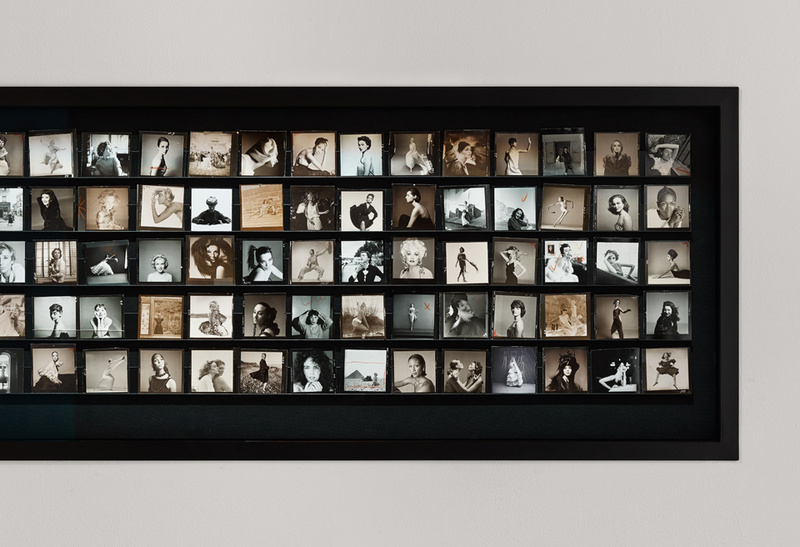 Elsewhere a recessed vitrine displays 300 black and white contact prints accompanied by the photographer’s selection notes.